my dear friend sarah elizabeth and i have been pen pals for the longest time. we don’t always get a chance to write one another, but it means the most when we do have the chance. sarah and her sister jenny made a long weekend trip up to new york city recently to visit some friends. in true best friend fashion, she mailed this little guy down to me here in georgia. 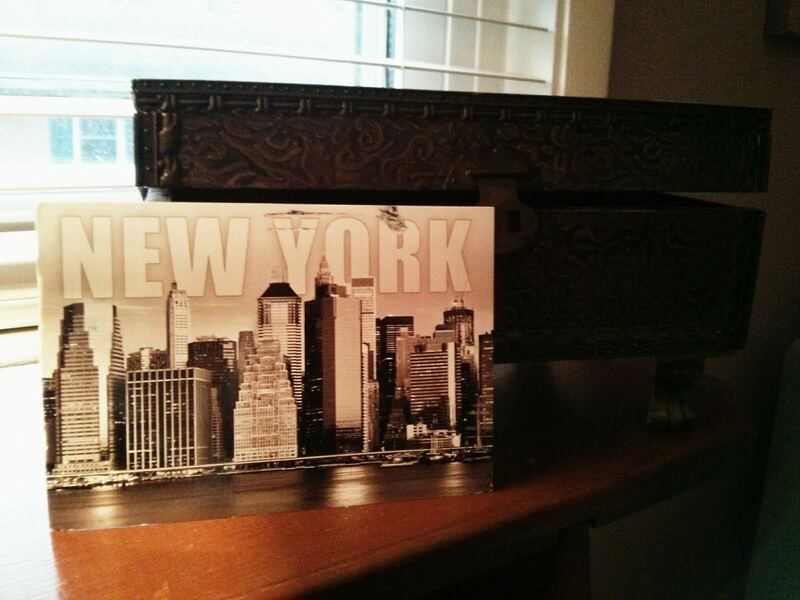 she so simply wrote “greetings from the city that never sleeps!” if only i could have been there with her! the good news is that i am making my own visit up to nyc in February to visit grant and leah, so stay tuned for details about my later adventures.